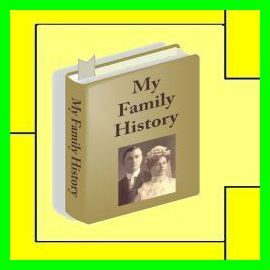 Are you just starting your Family History Research or are you at a road block after many years of searching and need some help and a new direction? We are willing to assess your problem for free and provide you with an estimate of what we can do to help you with your research! We have over 60 years of experience in family history research and even though we are not Certified Genealogy Researchers, we have many hours of volunteer work done for one of the major research sites, FamilySearch.org. 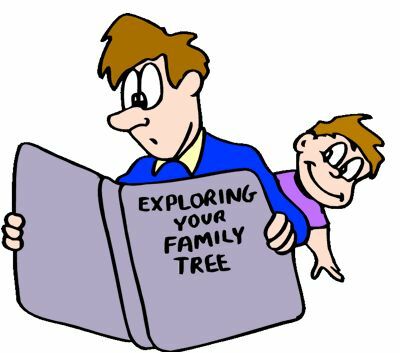 We have been teaching many courses on Family History over the years and we are sure we can help you. After your free assessment, you can determine if you would like to go any further. We will treat your family with the respect that it deserves. 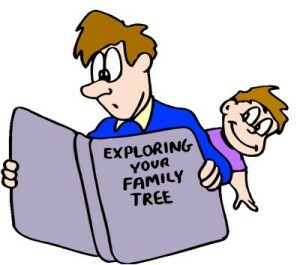 If you desire we can create a free account for you with FamilySearch.org and start building your tree and family history online. You will then have your family information online on your smart phone, tablet or computer at all times. If you want we can teach you how to continue your search for your ancestors and other family members using many free online sources. To begin, please provide your Name, Phone Number, and Email a ddress along with the preferred way you wish to be contacted. Email the above information to FamilyHistoryFree@gmail.com. We will contact you and ask a series of simple questions to help in the start of your research.